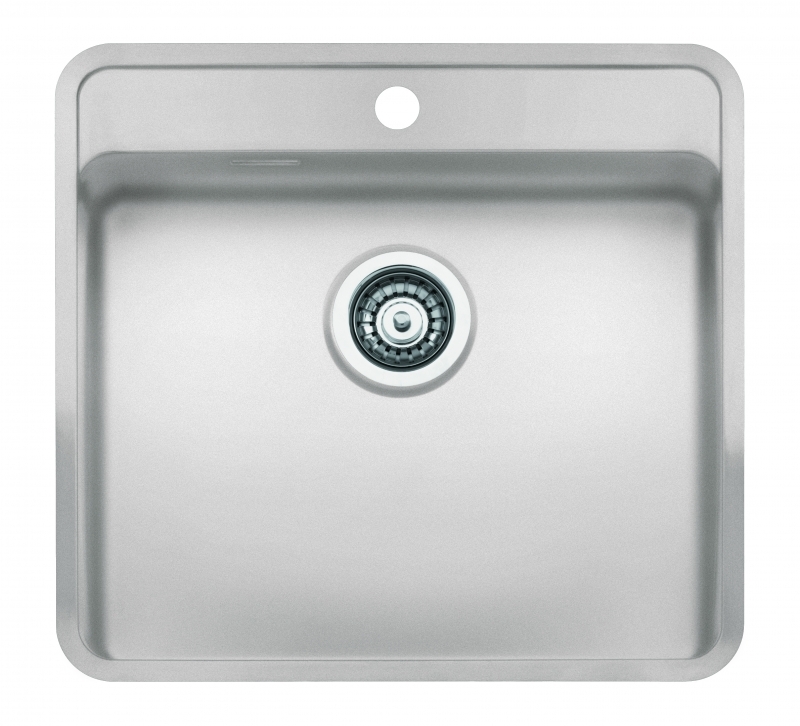 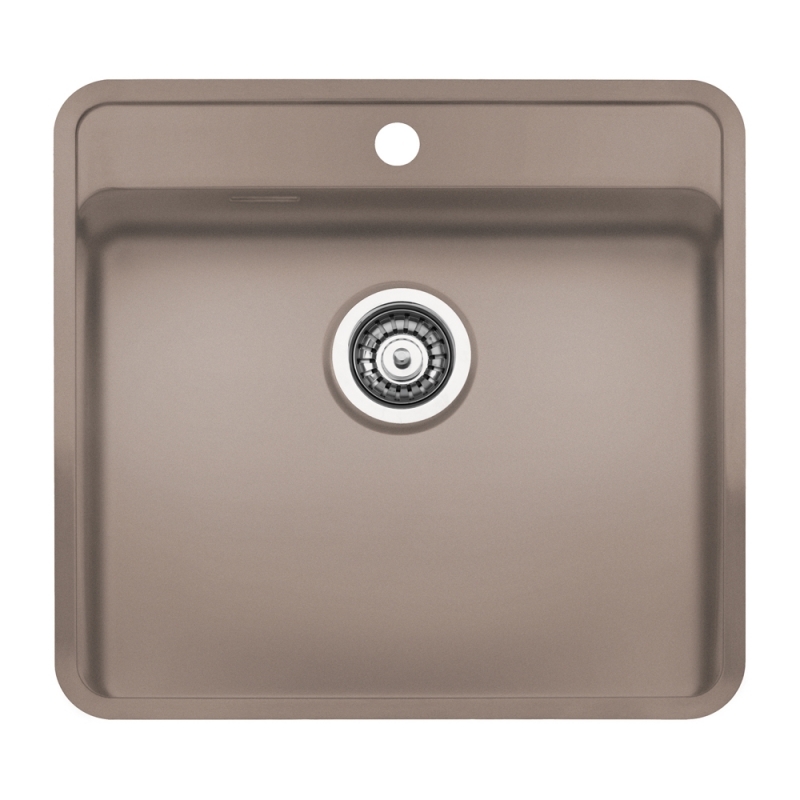 The Regi-Colour range of sinks from Reginox are made from stainless steel and finished in a choice of 3 colours: Arctic White, Sahara Sand or Midnight Sky. 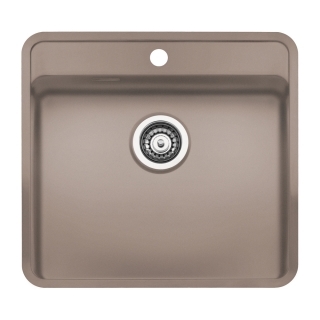 Combining low profile design, timeless appeal, durability and a luxury metallic and pearlescent finish, the Reginox Regi-Colour sinks add a touch of style and elegance to any kitchen. 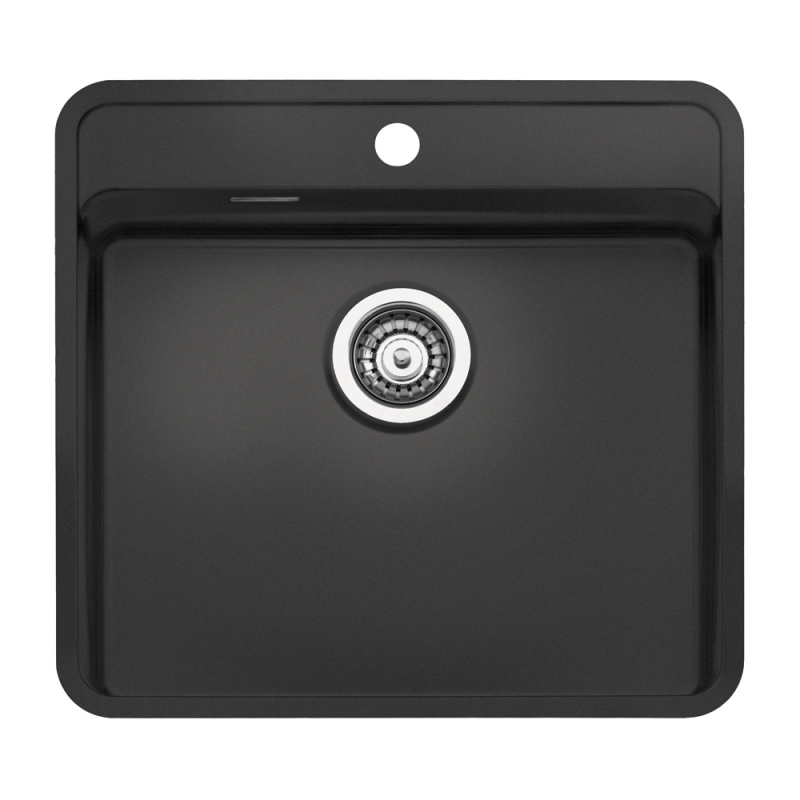 The Regi-Colour collection allows you to create a truly unique kitchen.